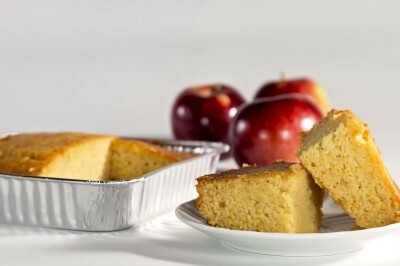 Fresh Baked Pies, Apple Cornbreads & More! Note: Cream, Custard and Lemon Meringue Pies, are not stock items. These are special order pies which require a 48 hour lead time to make.